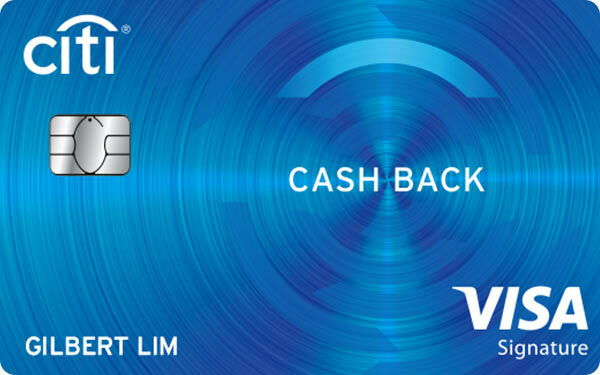 When a cashback credit card’s got your back, you know you can spend first and get some cash back later through rebates. 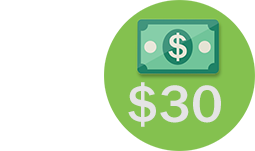 Like a fancy discount, rebates offset your monthly bill or next purchase at partner merchants. This hack is as fail-proof as it gets. Can I have more than one cashback credit card? Yes, you can maximise your benefit by holding more than one card to pursue higher rebate percentages for a larger number of spending categories. But you need to be sufficiently organised to know which card to bring out of your wallet on which occasion, and to be sure that it is worth paying more than one annual fee (unless one or both of your cards is fee-free). For some people, a flat rate card covering all purchases may be the best solution. Although the overall rebate rate may be lower, you will reduce the time and effort spent working out which card to use. Is there a limit to how much cash rebate I can earn on a credit card? It depends. Some cards have no cap on the cash rebate you can earn. Others may have a cap on the total rebate you can earn in each monthly statement period, or separate caps on specific categories of spending (e.g. a cap of S$25 per month for groceries). Will I earn a cashback on all my purchases with a cashback credit card? Some cards allow you to earn a cashback on all your purchases. Others may ask you to choose certain expense categories which will get a higher percentage, such as dining + leisure, or groceries + petrol. Remaining expenditure, outside the chosen categories, then qualifies for a much lower rebate percentage. Sometimes, low amounts (e.g. an individual purchase below $10, or total monthly spending below $50) will not qualify for the rebate at all. Is there a minimum amount of spending in order to qualify for the rebate? Many cards will have a target amount you must spend each month in order to qualify for a cash rebate at the advertised percentage. For example, you might need to spend S$888 per month to qualify for an 8% cashback, and failure to reach this target would see the cashback percentage reduced to 0.25% for that month. Additionally, some cards do not give a cashback on individual items of expenditure amounting to less than S$10. However, there are cards with no minimum monthly spending target and no exclusions for small amounts. 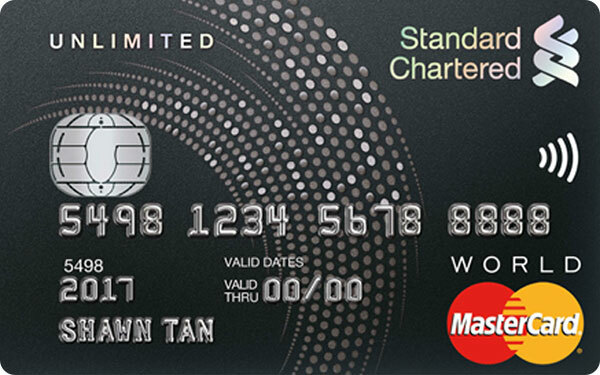 If your credit card expenditure is small to moderate, this would be the best type of card to choose. Do all credit cards give the same percentage cash rebate? No. The percentage will vary from card to card, and between spending categories. A typical rebate set-up may involve 5% cashback on dining, leisure, travel, petrol and groceries worldwide, plus 1% cashback on all other expenditure. Some cards may give a higher rebate percentage (e.g. 8%) on a smaller range of spending (just groceries and petrol, for example). The rebate applicable to your card can also vary with the calendar, offering different cashback percentages on weekdays and weekends. Foreign currency purchases can also be the target of separate cashback percentages. High percentages can apply to spending with specific merchants: Grab rides, for example, are often offered at 20% cashback. Many cards will give immediate discounts at the pump on petrol purchases — possibly as high as 20% — as well as a percentage cashback on the discounted purchase. Are there cards which give a first purchase cashback? Yes. Some cards may give you merchandise or cash as a welcome gift. This may simply be a cashback granted on card approval, and often this is another way of effectively giving you a first-year annual fee waiver. 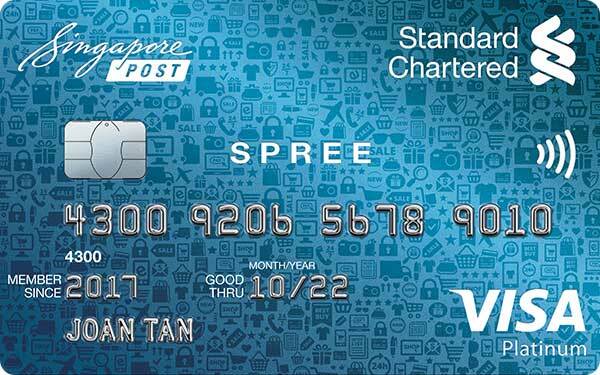 That is, a card with an annual fee of S$180 may give you a cashback of S$180 once your card is approved. Another type of welcome gift cashback is conditional on making a first purchase, and in this case the required spending may be minimal. You may receive a S$60 cashback after making your first S$10 worth of purchases, for example. In some cases the spending target may be higher, with a time limit attached (e.g. 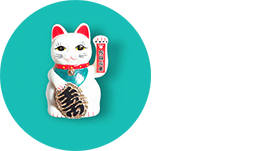 S$168 cashback for spending S$588 in the first two months). 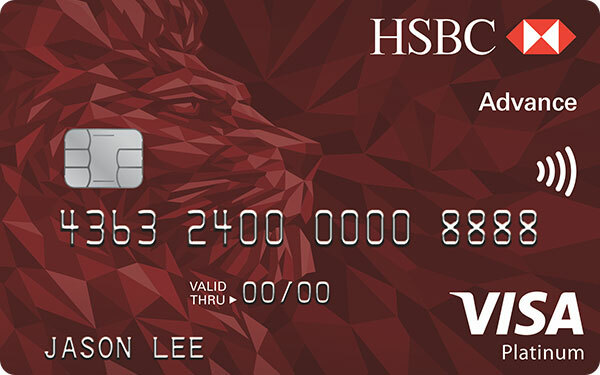 Alternatively, the rebate may be conditional on a specific area of spending, such as a S$100 cash gift for target spending on travel within the first two months of holding the card. Will I get a cashback for my overseas purchases? Yes. Cards will almost always include overseas expenditure, in person or online, in the rebate categories. In fact, some cards target overseas spending for a higher percentage. Do cashback credit cards come with other benefits? How often will the cashback be credited to my account? Typically, the cashback will be credited to your account quarterly, at the end of the month following the previous quarter. 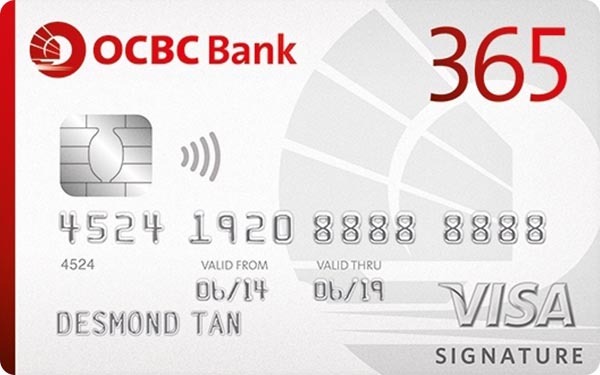 However, there are a few cards which deliver the cashback more regularly after the first S$50 earned, in multiples of S$10 as soon as your first rebate reaches S$50. How much does it cost to have a cashback credit card? 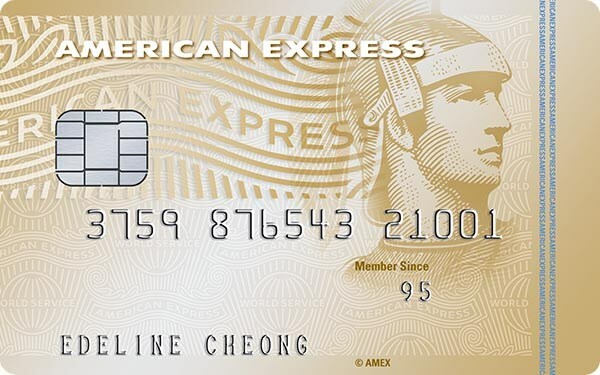 Many cashback credit card annual fees fall in the range S$160 to S$195, although there are much cheaper cards (even cards without an annual fee) as well as more expensive cards with additional complimentary benefits. Some cards will waive the annual fee in the first year (or give a welcome cash gift equivalent to the annual fee) and others may waive the fee for two years. There are cards which will waive your annual fee in any year in which you spend a target amount using the card. This amount can be as low as S$12,000 or as high as S$25,000, depending on the card. Watch out for another possible credit card cost: the very high interest rate of between 15% p.a. and 26% p.a. which will apply to any amount unpaid after the monthly interest-free days expire and the account balance becomes payable in full.